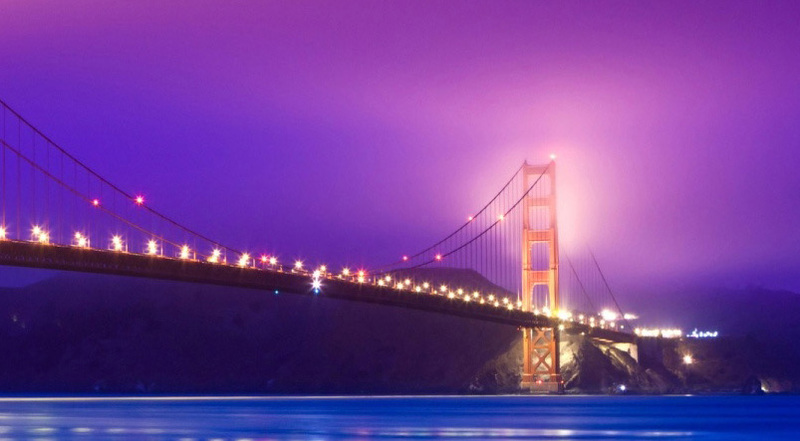 Golden Gate Bridge in San Francisco is considered as one of the most photographed bridges in the world. It started operation in 1937 and remained as one of the longest suspension bridges until 1964. 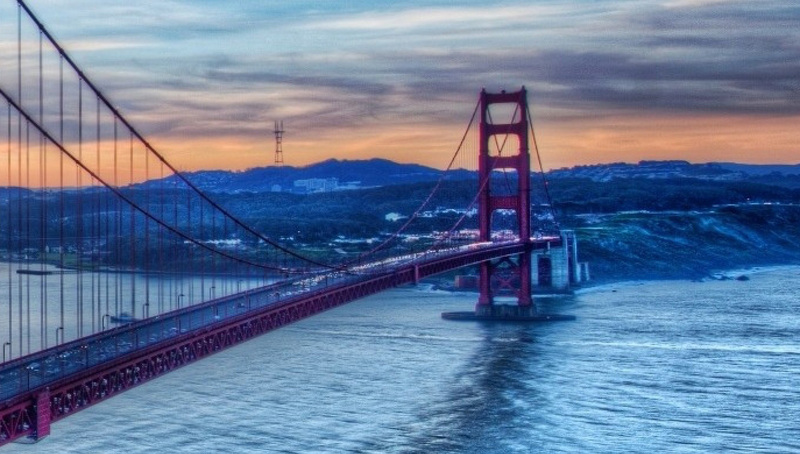 The bridge spans over Golden Gate strait and links San Francisco to Marin County. Before the bridge was built the only route available for transportation was by ferry. The idea of a bridge between San Francisco and Marin County wasn’t known however building a bridge of that size was impossible. Initial cost of the bridge was estimated at $100million (today $2billion) but Joseph Strauss promised it could be built for $17million. He remained as the chief engineer of the project during its construction. The bridge initially faced a lot of opposition from ferry services and US navy. Ferry services fearing the bridge will decrease their profit while US navy fearing it will block down the golden gate strait. 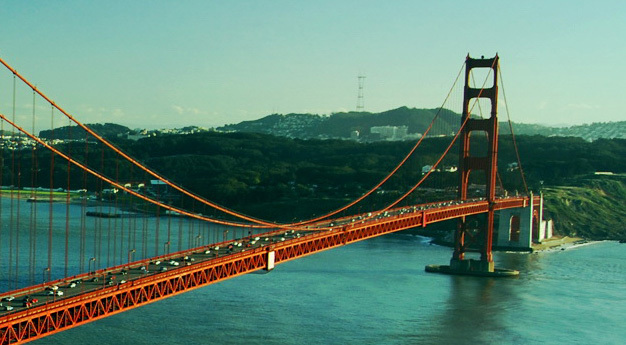 Today the bridge is considered as the land mark of San Francisco. It was considered as a land mark in 1987. The bridge has a height of 227 meters. It has been suspended on two cables each having 27,572 wires. The length of the cables is around 130,000 km. The bridge is a popular hub for cyclists and pedestrians. It has a six lane road on each side. A railing was recently introduced between the main traffic lanes and pedestrian walkways in order to prevent cyclists from falling on the main roads. The color of the bridge is called international orange. It was selected by the designer as it increases the visibility of the bridge during fog and it also compliments the surroundings. The bridge is also the second most used site for suicides. Jumpers fall in the water after a lapse of four seconds; some die instantly while other survives the 75mph speed impact and drown.